Our site and availability for helping clients grow their online sales through a range of services has been put on hold my friends! It’s a project party over here. 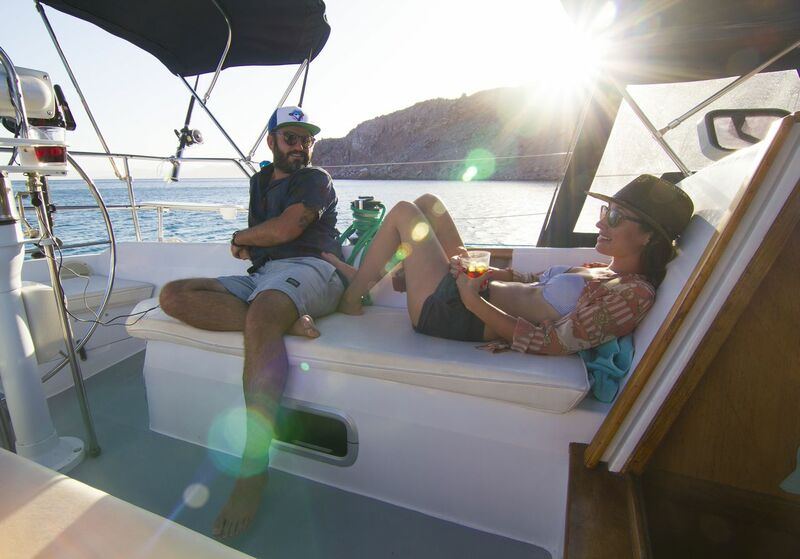 We own and operate a private yacht charter company, Seashine Adventures as well as a sport fishing charter company, Kingfish Cabo — both in Cabo San Lucas, Mexico. EF&Co. also manages the sales and marketing for the private yacht charter company, H2Oh Sun Cruises in the Riviera Maya with a few other projects on the horizon. Well, we simply couldn’t promise the work and care a new client deserves in order to truly see the results to transform their business. EF&Co. is still here, we are simply moving directions where Edward Foord will now become the company from which all these new projects are run under. Thanks to all our past clients, and especially to those who we were able to work so closely with that we still stay in touch with for chats and beers.